Safe drinking water is fundamental to life. Our water treatment process is to provide decentralized, standard, and custom-designed water treatment solutions that can reliably deliver safe clean water. 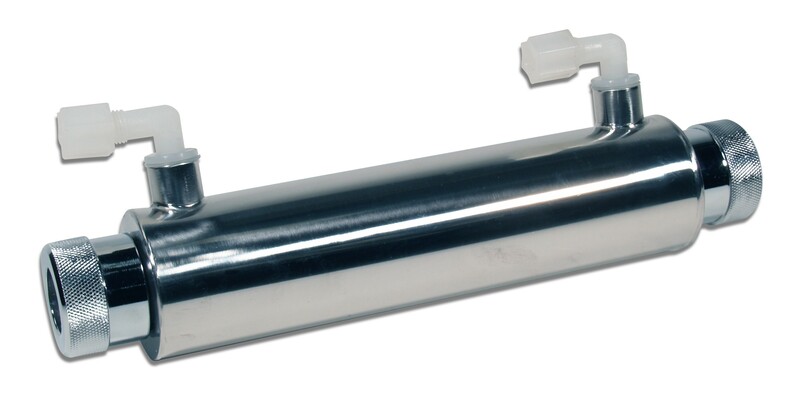 Filtering potentially harmful impurities (bacteria, lead, cysts, etc.) can help prevent the spread of water-borne illnesses. Filtered water is more cost-effective than bottled water and reduces the environmental impact on our landfills. Coffee, tea, and foods prepared with filtered water taste better. Hard water can leave your skin and hair dry; treated water can prevent this. Hard water and other contaminants can leave rust stains, mineral deposits, and film on your fixtures, shower walls, sinks, toilet, etc. Mineral deposits in coffee makers, water heaters, washing machines, and other appliances decrease their effectiveness and shorten appliance life. If it’s in the water, it’s on your clothes. Filtered/treated water makes whites and colors come out cleaner and brighter. Quality clean water makes you energetic. 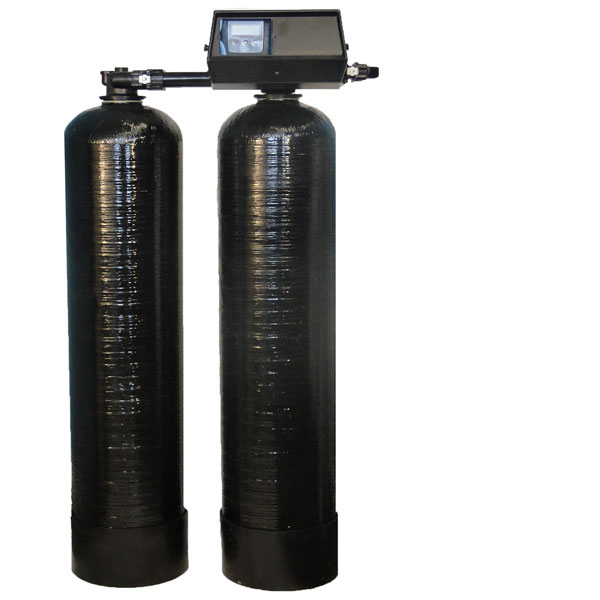 Carbon filters is a proven option to remove certain chemicals, particularly organic chemicals, from water. 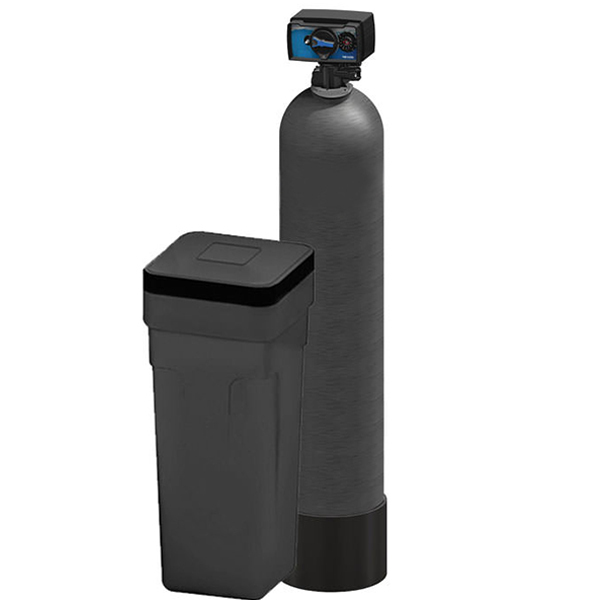 Carbon filters also can be used to remove chemicals that give objectionable odors or tastes to water such as hydrogen sulfide (rotten eggs odor) or chlorine. Pre treatment for reverse osmosis system, removes chlorine from water. Water treatment in homes, housing societies, hotels, bungalows, etc. Sand filtration is a type of centralized or semi-centralized water purification system, it produce high quality water without the use of chemical aids. Passing flocculated water through a rapid gravity sand filter strains out the sand and the particles trapped within it reducing numbers of bacteria and removing most of the solid and metal particles. Pre treatment for reverse osmosis system. Pre treatment for cooling towers and boiler feed. 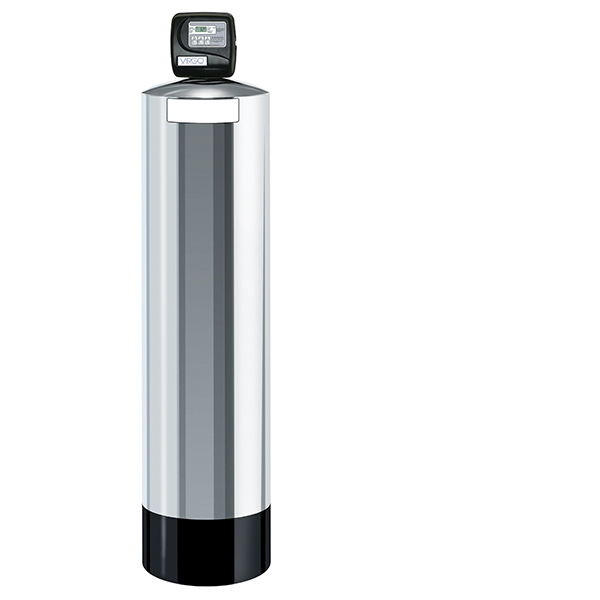 Water Softeners is the single solution for all hard water problems. Stylish and fully automatic softener cleanses every drop of water and making it free of hardness causing calcium and magnesium. The wholesome Softenizer that thinks and works for your home. Gives the softest water that reduces hair loss and stops skin ailments. Increases the life span of expensive bathroom and kitchen appliances. Reduces plumbing problems with scale deposition. A Simple and Straightforward Water Filtration Process. 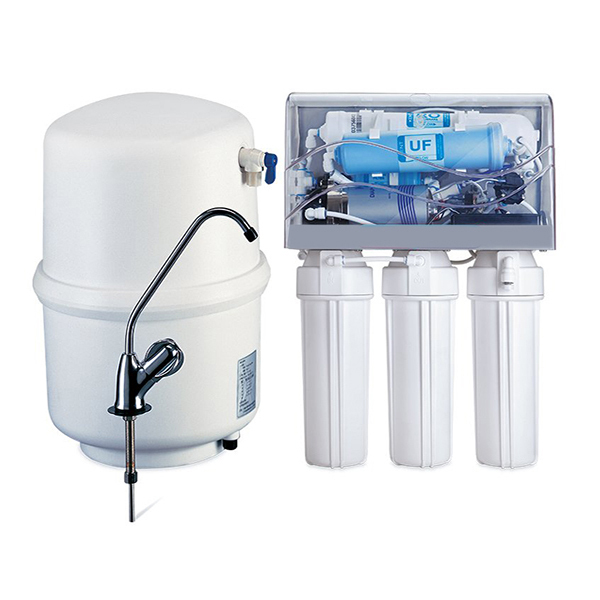 Efficiently removes upto 95% of total dissolved solids (TDS) or salinity to produce water that is pure, safe and clear. Ensures RO system never runs out of pure and safe drinking water. Works on low water pressure thus enhancing life of the membrane.